Google and Apple provide and maintain 2 of the largest app markets in the world. The Dutch Authority for Consumers and Markets has decided to investigate them with regard to how third-party developers are treated on these platforms compared to their respective first-party counterparts. 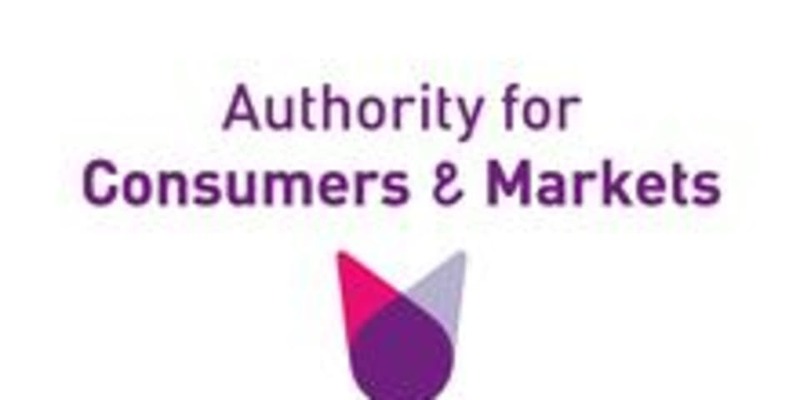 The Authority for Consumers and Markets (ACM) is the Netherlands' body for the promotion and conservation of competition and choice on open markets. It has announced that Google and Apple are now being assessed for certain practices related to their App Store and Play Store respectively. The ACM is investigating the 2 platforms as the majority of developers worldwide are dependent on them to distribute or vend their work onto mobile devices. Therefore, the possibility of Google or Apple abusing their position in order to privilege its own apps could result in considerable adversity for independent providers. The body has posted a release calling on these studios or individuals to come forward if they have any evidence of anti-competition behavior on the part of either software heavyweight. Indeed, some may have already made such allegations, relating to practices such as publication fees that apply to third-party apps only or that involve default installations for first-party apps. For a high-profile, prominent example of these concerns, look no further than Spotify and its "Time to Play Fair" campaign in relation to the App Store. Then again, Google may have already addressed its own issues in this area, by instituting new policies by which its typical pre-installs must be licensed, and by providing users with the option to select browser and search apps besides its own during a device's first boot. Both measures apply to Europe only, however, following the company's defeat in anti-trust suits brought against it by the European Commission.